Tales From A Southern Mom was recently privileged to work with Zutano, a premiere children’s product line where unique style meets function. I personally love to be involved with and work with companies who hold the same things important on a corporate level as I do on a personal level. I was sent a beautiful dress, some bloomers, and a nice white bodice terry jacket to go with them. I was impressed with the quality feel of the fabrics. Bright, fun colors are paramount to this line. Zutano thrives on distinctive and enjoyable colors and prints to make their clothing really stand out from the pack. They boast “clothing as unique as your child”, and this reviewer feels they hit the mark. I do not know your experience, but it has been mine that if clothing is distinctive and vivid it is not very practical for our little ones. Babies look cute in jeans but let’s face it, jeans can be restrictive and not too comfy for the little people, especially the diaper set. Zutano also carries an exclusive Aden and Anais line called just for Aden, which includes bibs, washcloths, hooded towels and swaddle blankets. Drop over and talk a look at the prints, they are adorable. I felt the clothing was well made with quality materials and something I would feel proud to give as a gift as well as use on my own. If you are looking for kids clothes from preemie to toddler that are different from the run of the mill stuff you see everywhere, this is the store to check out. I love the Happy Day Toddler Tie Waist Dress. I just love the Doily Floral Toddler Pleat Dress. So many cute clothes for spring! Would love some cute dresses and head bows. I really love the Zutano just for aden Owls Swaddle 4 Pack! 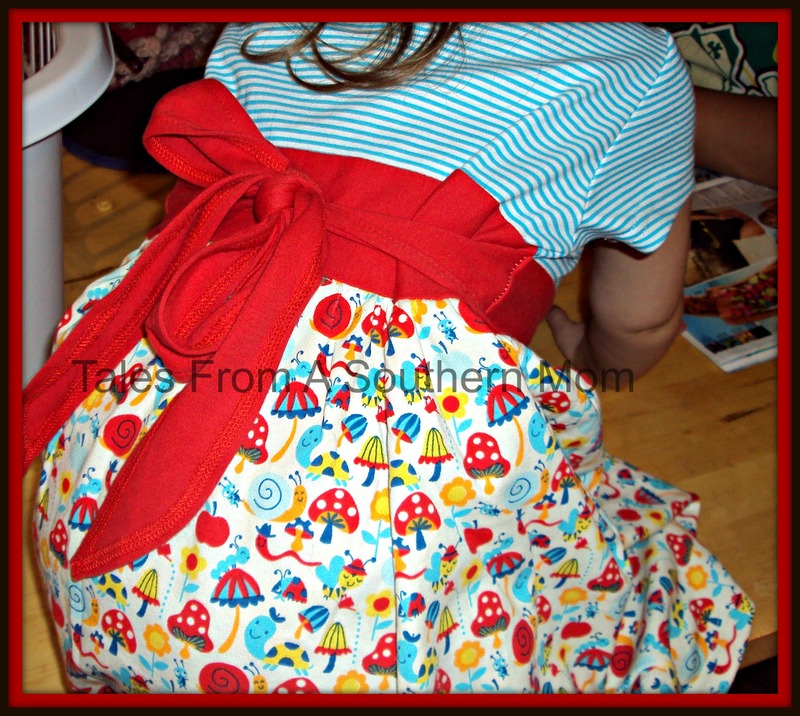 I like the Elephantasia Toddler Tie Waist Dress! 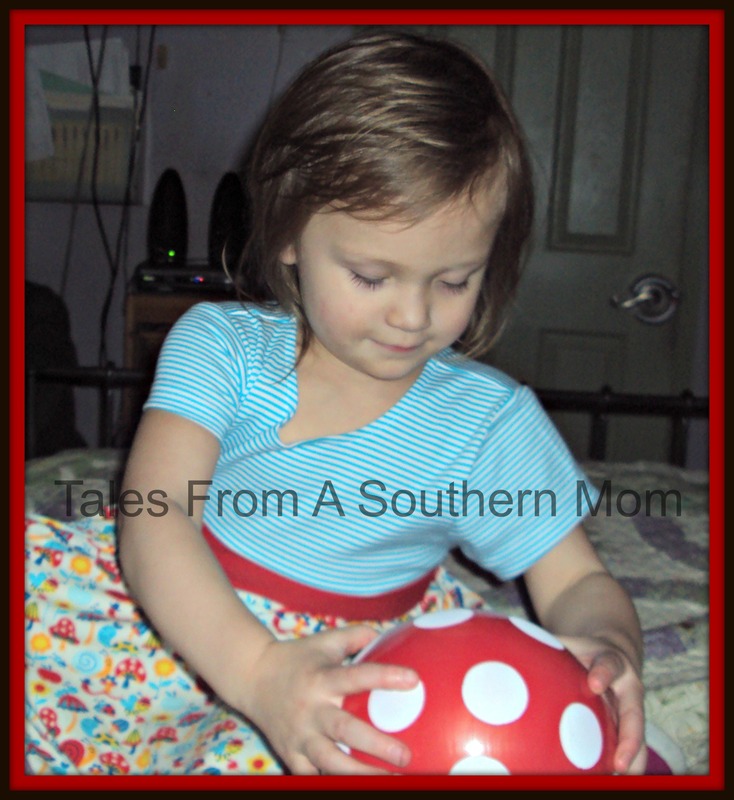 My favorite is the Little Bear Toddler Pleat Dress!